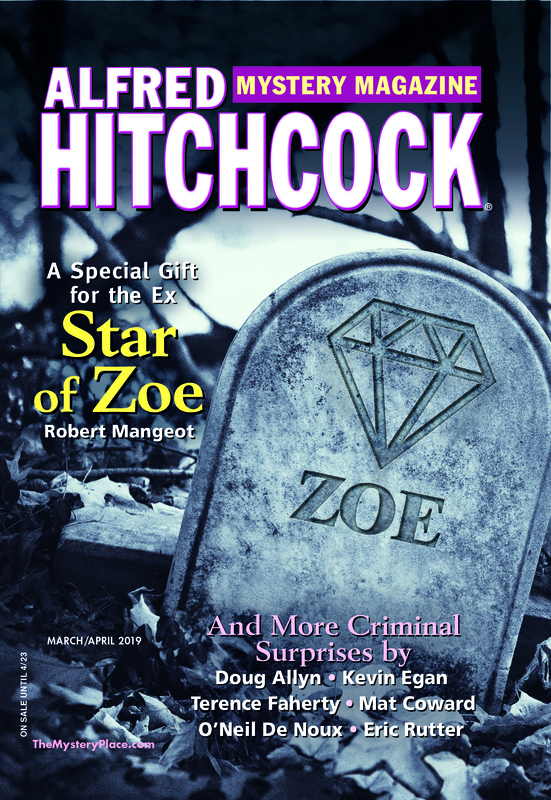 Not too long ago I attended the Malice Domestic conference in Bethesda, Maryland, where the lovers of cozy mysteries meet once a year. I always enjoy my time there catching up with old friends and discovering what new books are out. 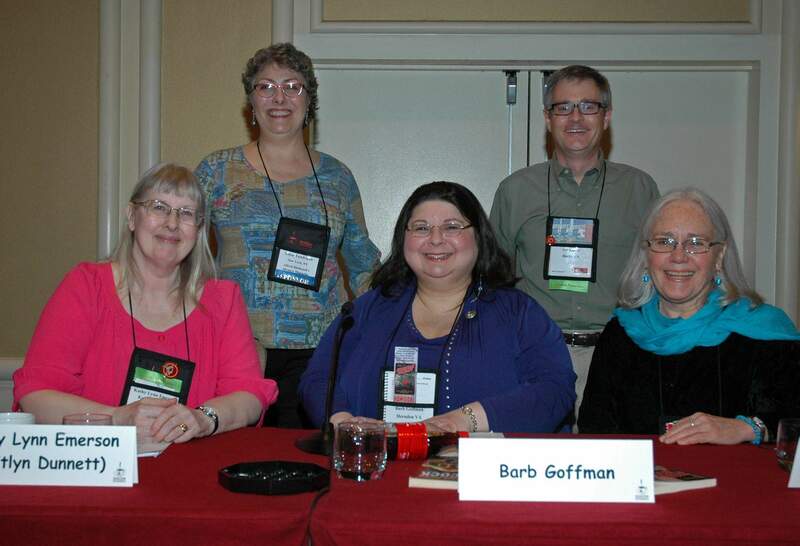 This time around I had the pleasure of moderating the “Make It Snappy” panel, where I had a chance to probe the nominees for the Agatha award for Best Short Story about the finer points of writing short fiction. Malice also gave me a chance to meet up with and record a new podcast with Leslie Budewitz, who lives in Montana. Leslie read her 2006 story “The End of the Line,” and after that we talked about her inspiration for the story, how she manages two culinary series, and her non-fiction book, Books, Crooks and Counselors, which is a must-have legal reference for mystery writers. Leslie’s dramatic reading of her story demonstrated for me just how the narrative voice need to serve the story. Her narrative was confident, active, with a cadence that keep me engaged without being too aware of the language itself. I was never pulled out of the story by an awkward turn of phrase or unduly repeated word. Listening to the story—even when reading alone I hear the story I am reading—is one of life’s pleasures. The performative aspect, that audible dimension, is a large part of what I find so satisfying in a beautiful passage of writing—and frustrating when the language is clumsy or when the writer tries too hard to affect a particular style. AHMM and our sister magazines EQMM began our podcast series seven years ago as a way of reaching out to new audiences—and with thousands of downloads each month, we feel we have been successful. Our podcast series mostly features authors reading their own stories. They are free: You can download them from iTunes or Podomatic.com.